Can we imply that not every time is really, totally, completely necessary? There you go, quotation marks. Thanks Tod. 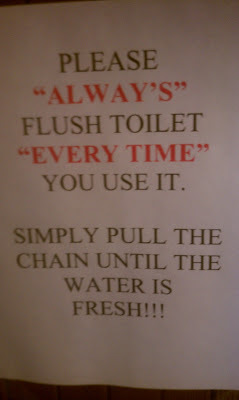 Bonus points for the unnecessary apostrophe, too!